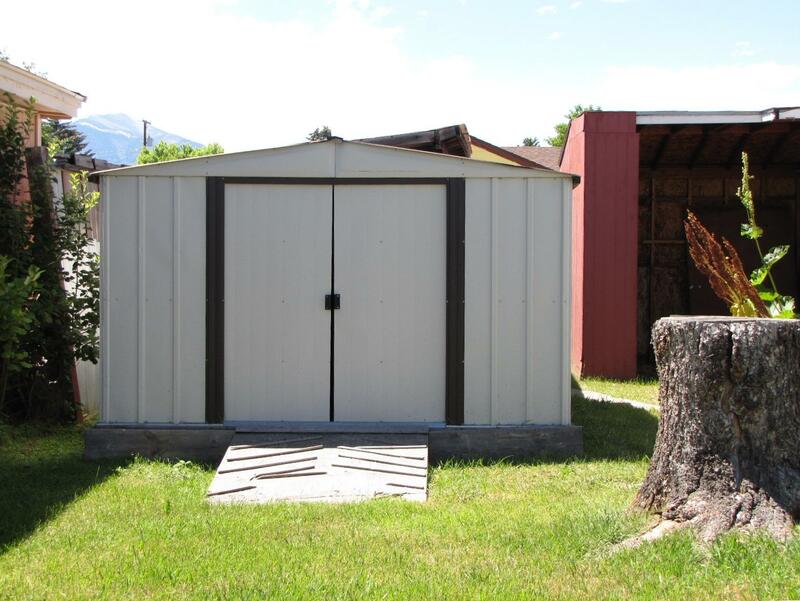 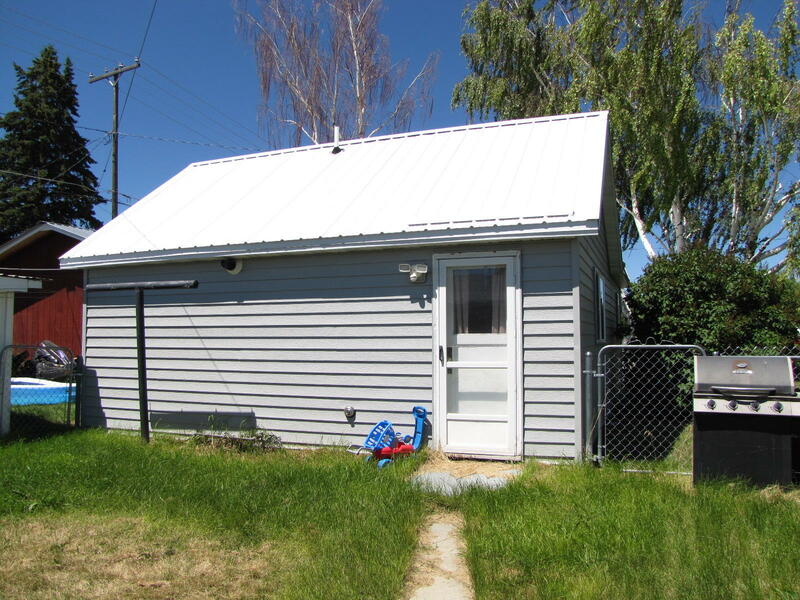 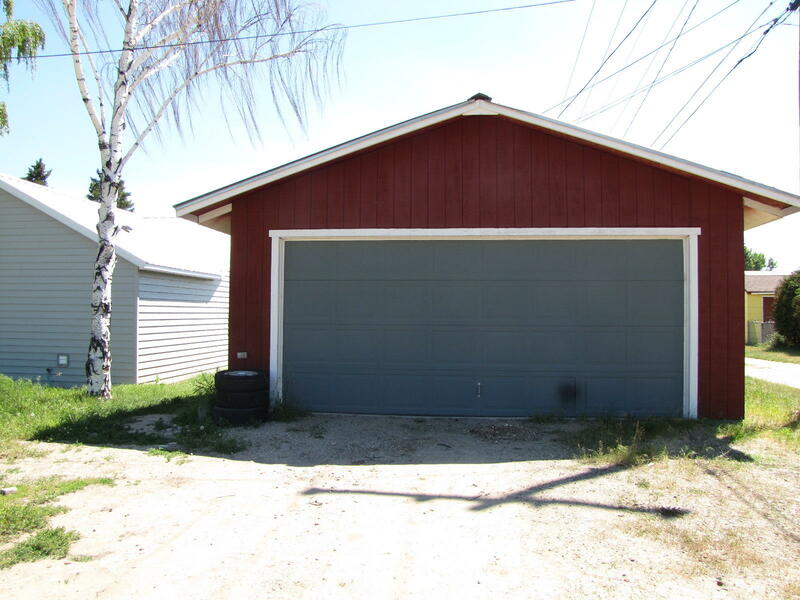 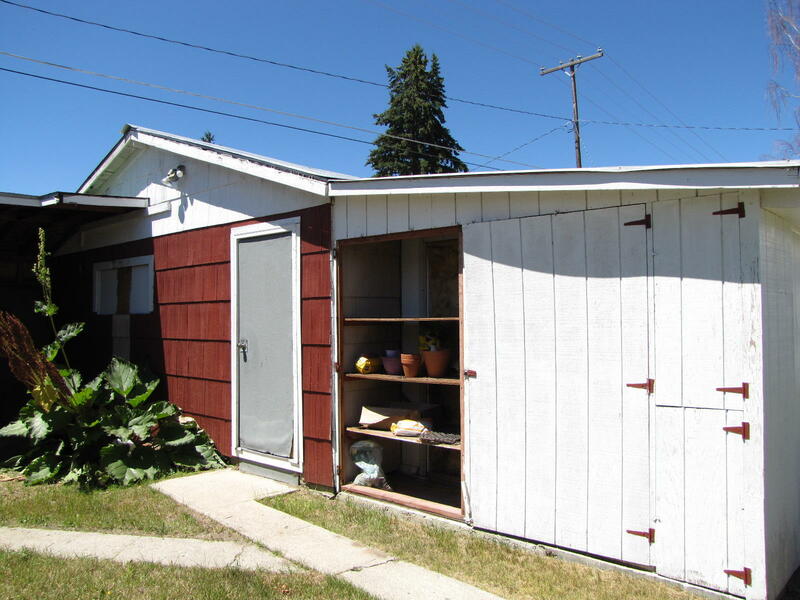 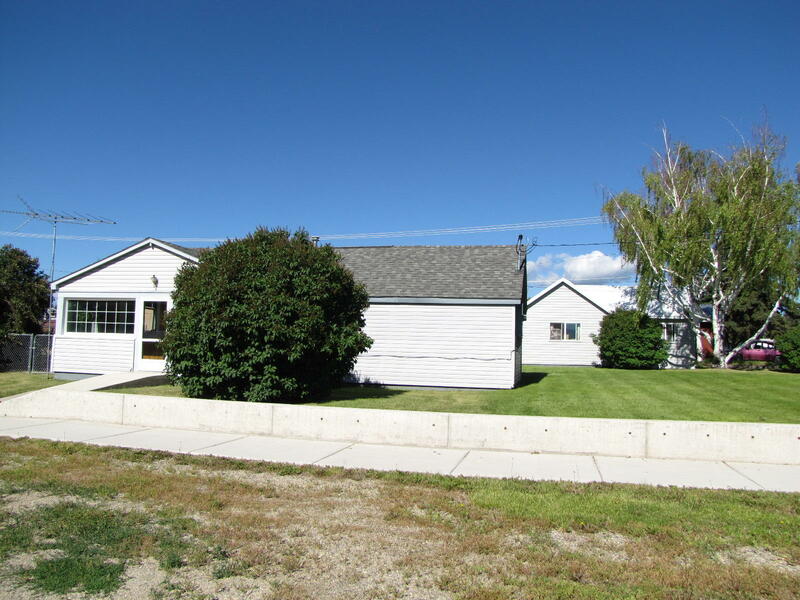 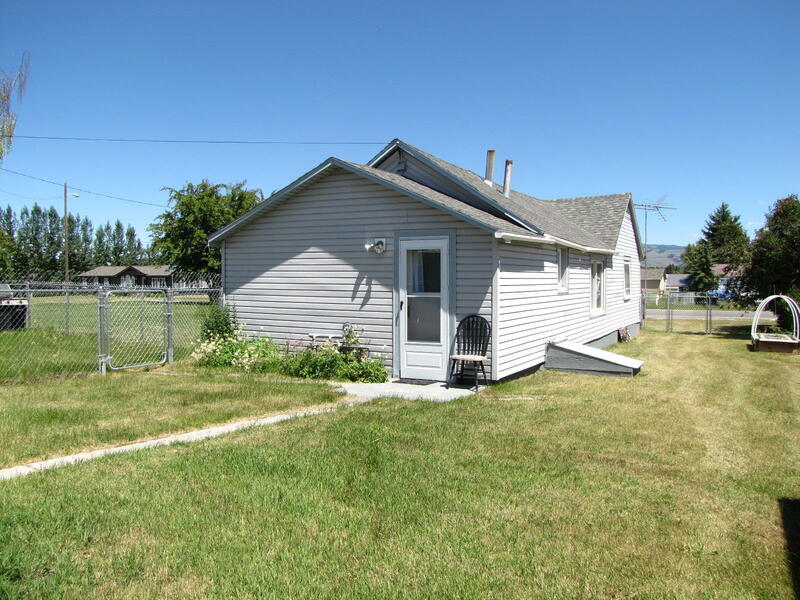 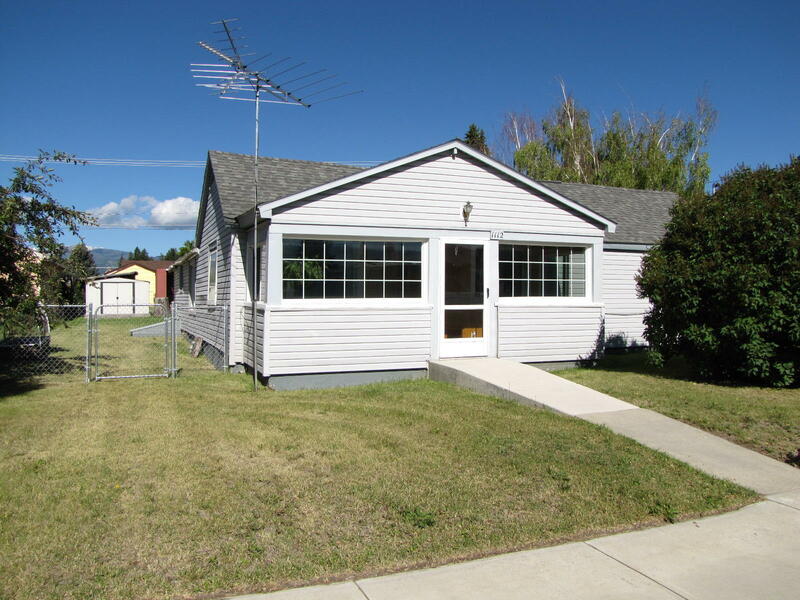 Here is the perfect opportunity to invest in rental income property that features 2 small homes, a 2 car garage, storage/shop area, storage shed, fenced back yards and underground sprinkling throughout. 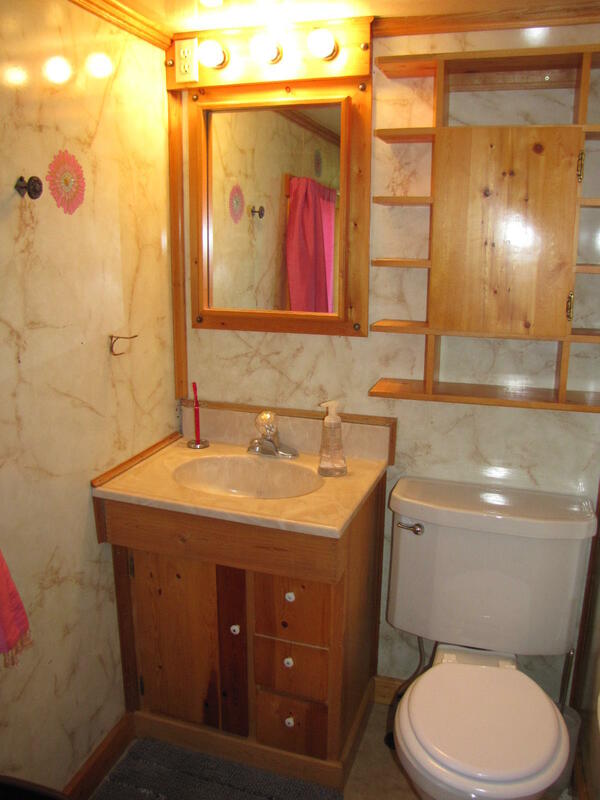 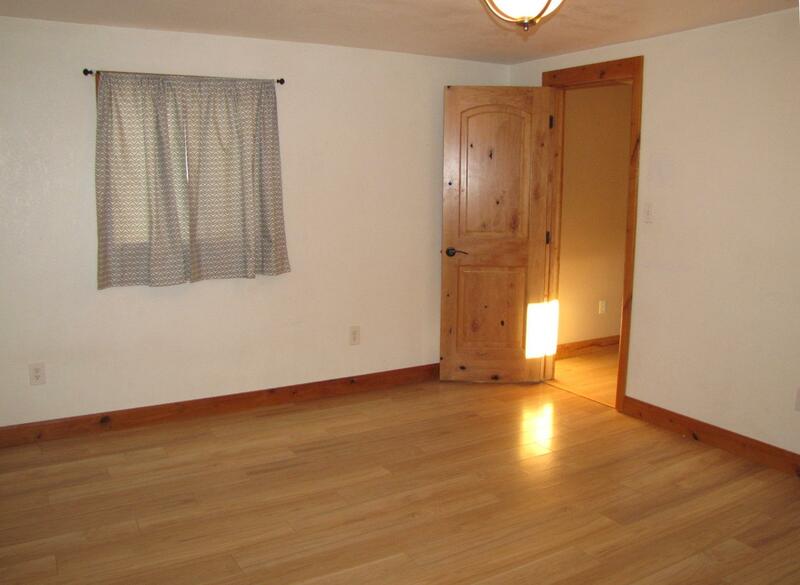 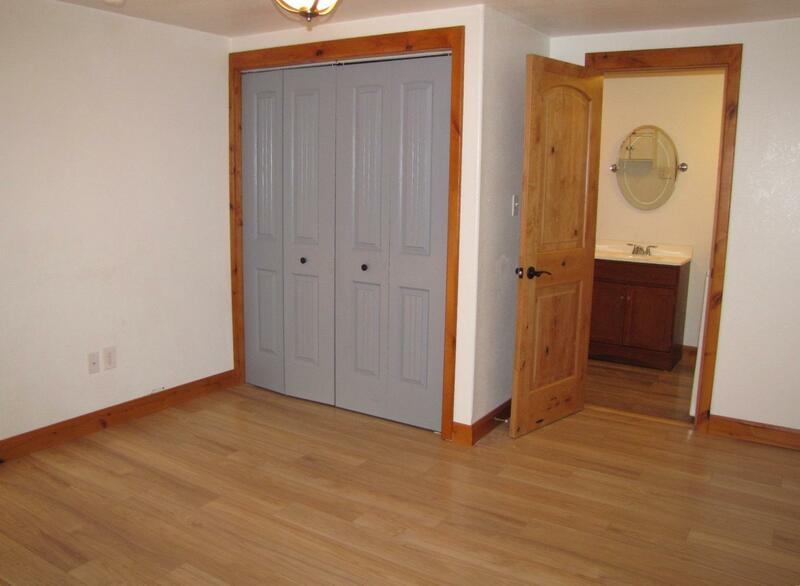 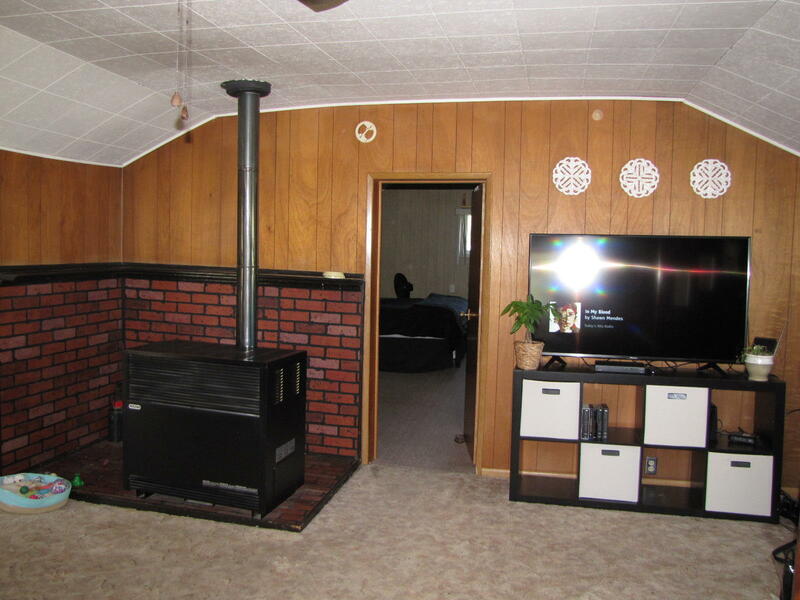 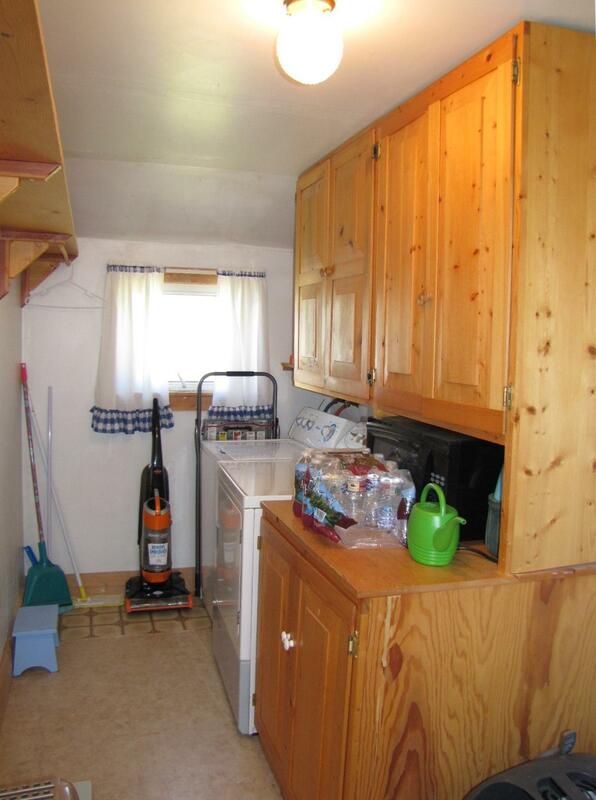 There is also a RV pad with a sewer hook up. 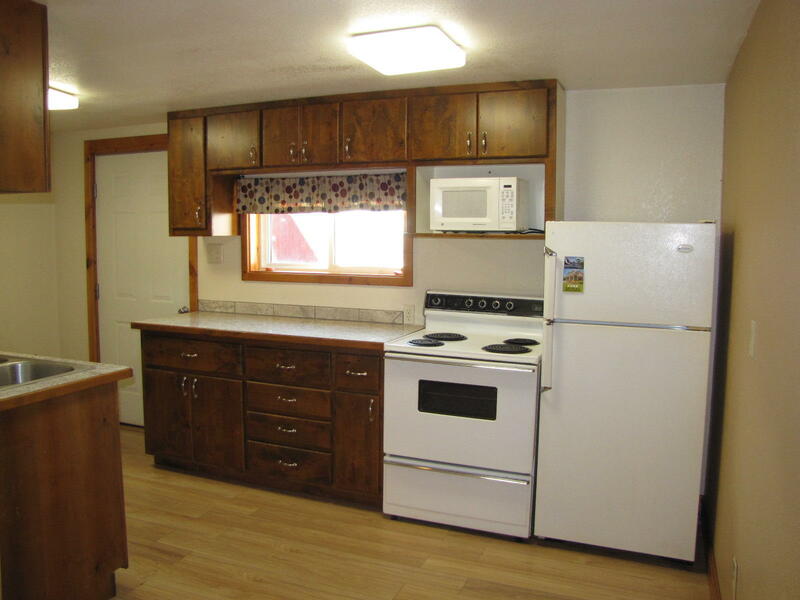 The 1st home has a kitchen, formal dining area, living room, 1 large bedroom, 1 bathroom and laundry room. 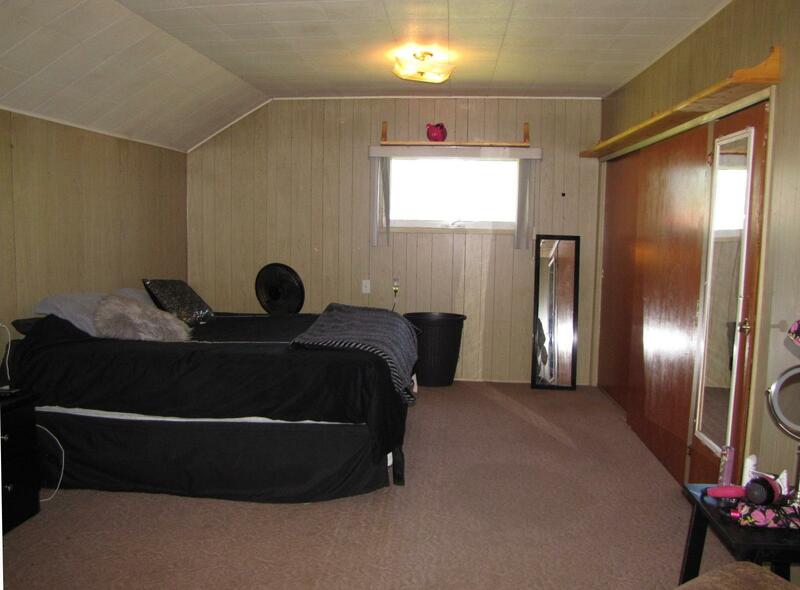 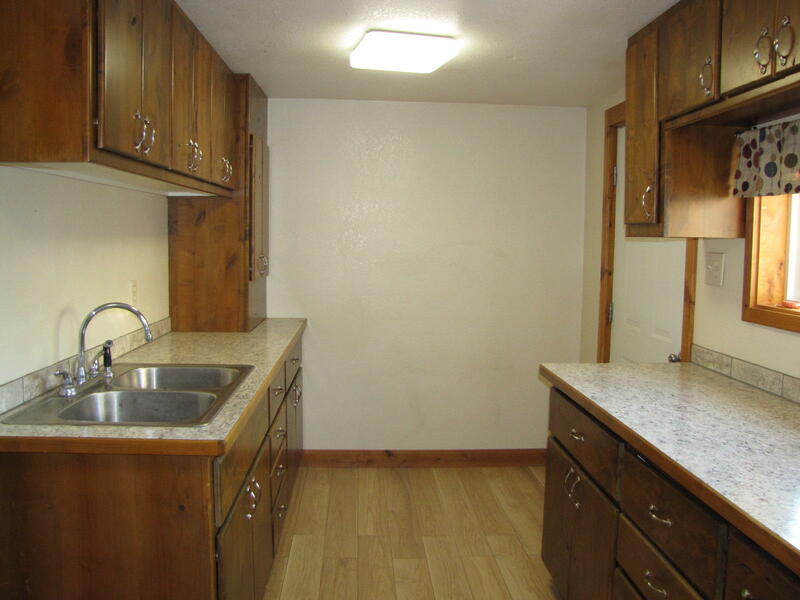 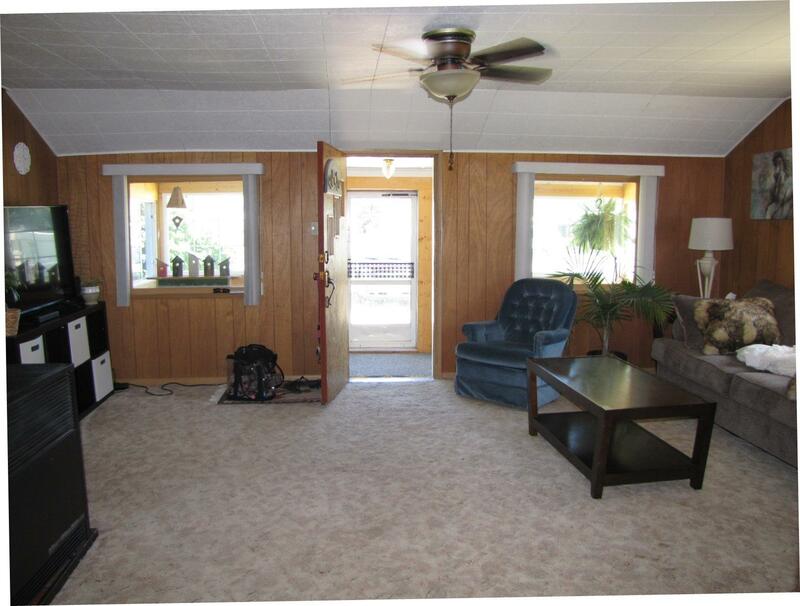 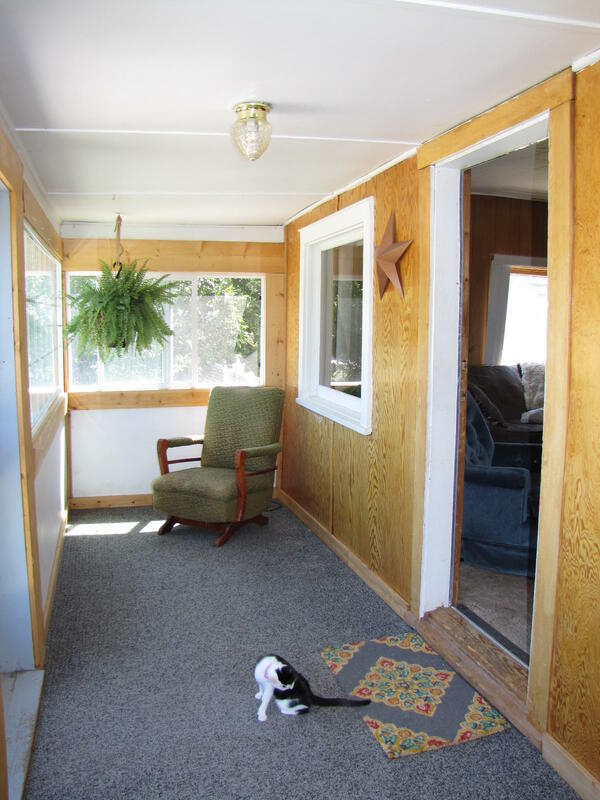 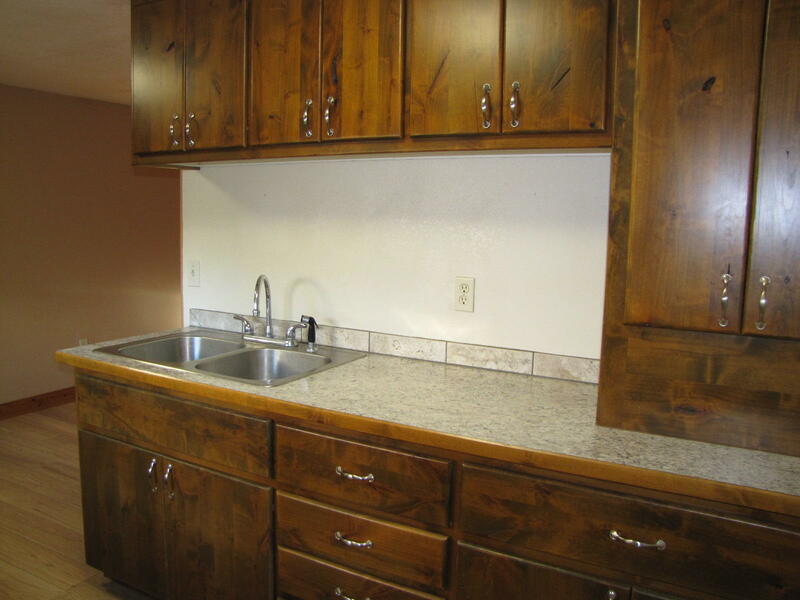 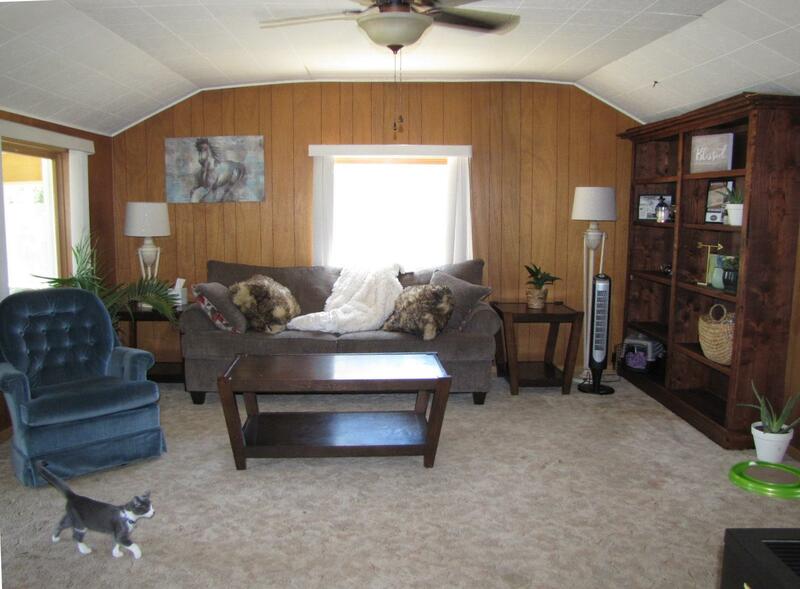 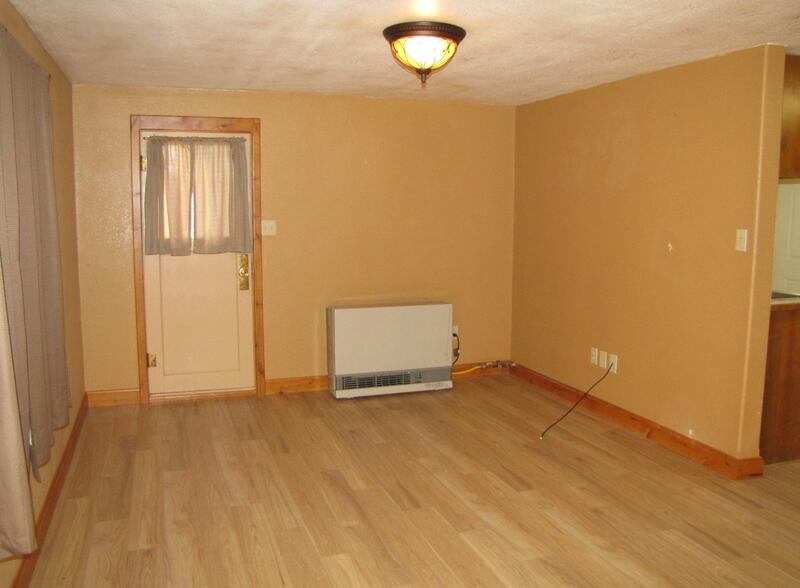 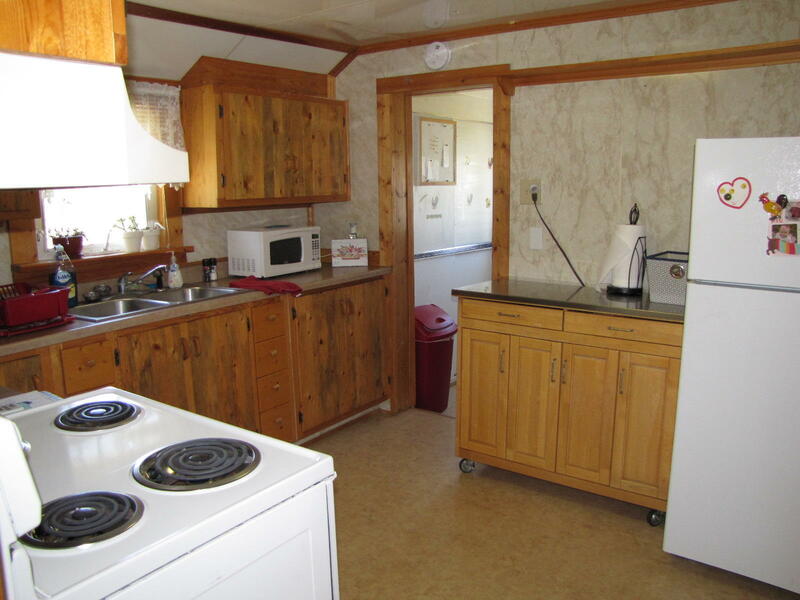 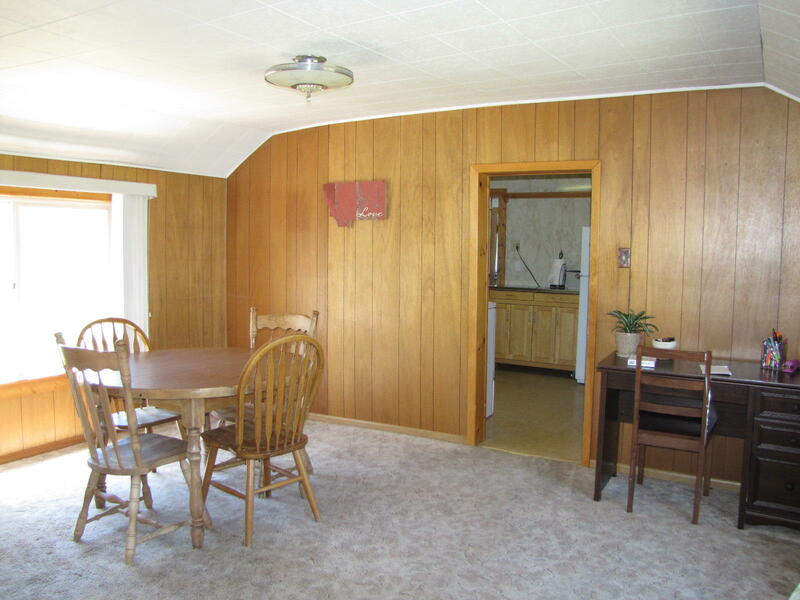 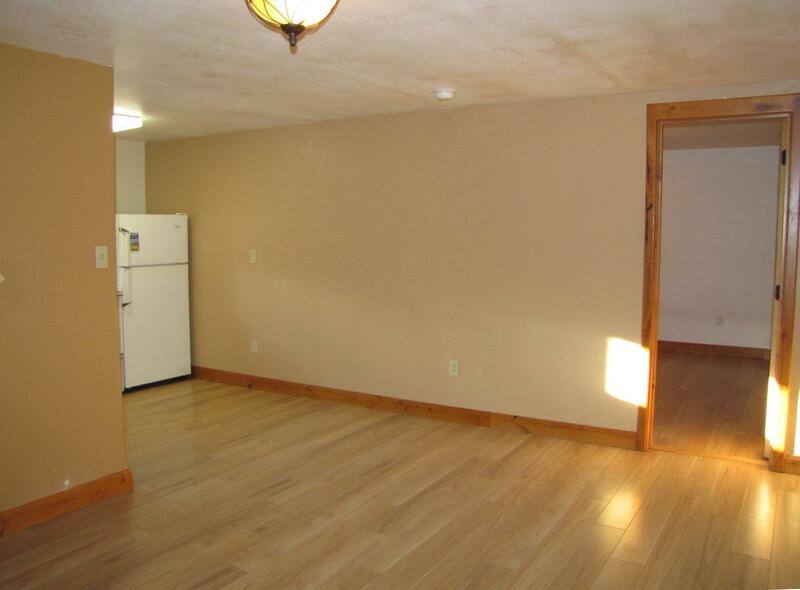 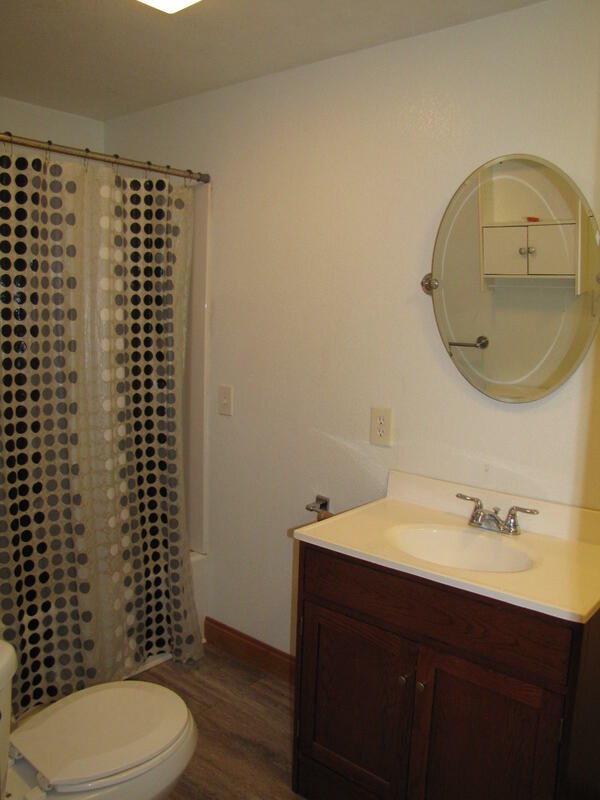 The 2nd home has been totally remodeled with a kitchen, living room, 1 bedroom and 1 bathroom with a laundry area. 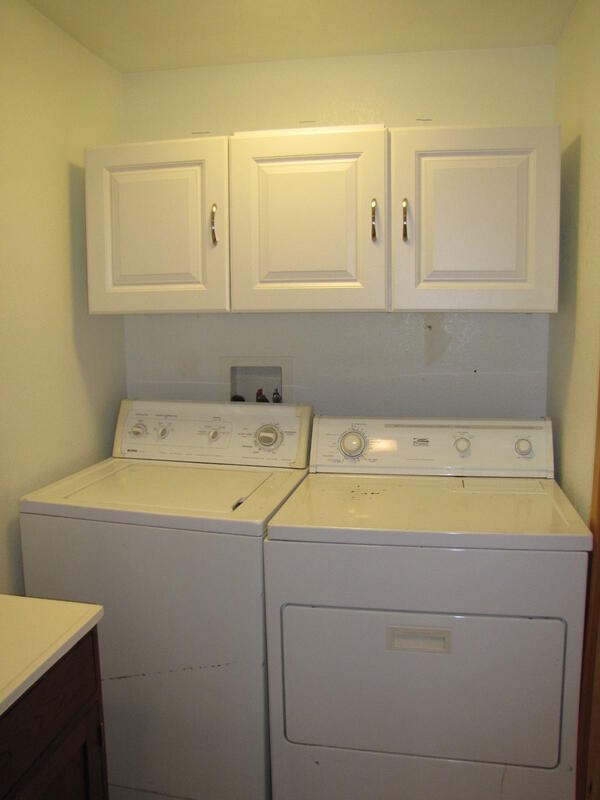 Don't miss this awesome package deal!